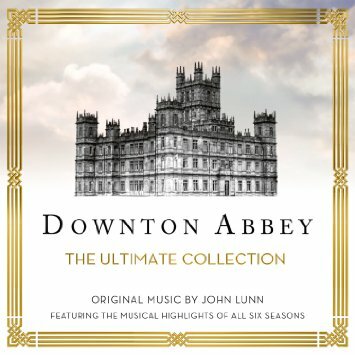 Enjoy music from all six seasons of the popular PBS series. It’s our thank-you gift for your donation of $90 or more to WRCJ. Order yours now or call 866-909-9725. Looking for other cool gifts? Visit the 90.9 FM Store.